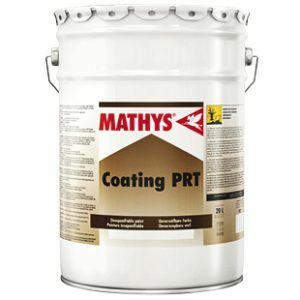 Rust-Oleum Mathys Peganox is a single pack water-based elastic coating, optimised for brush or roller application. 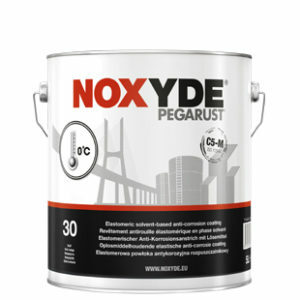 Peganox is a heavy duty, waterborne paint. 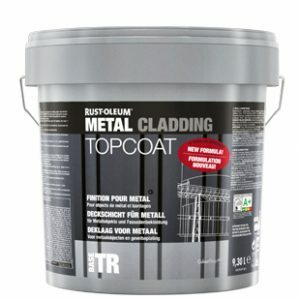 Excellent on all metal substrates including metal roofs and also plastisol cladding. 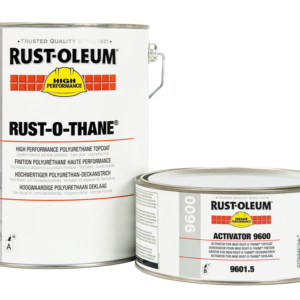 It forms an elastomeric flexible anti-rust membrane. The membrane is impermeable to water and highly resistant to weathering, as well as mechanical and chemical attack. 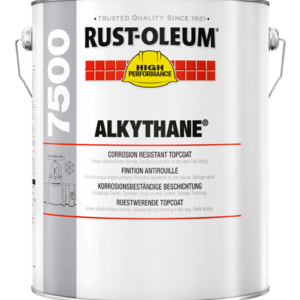 It is extremely good in harsh environmental areas such as coastlines and also industrial areas. 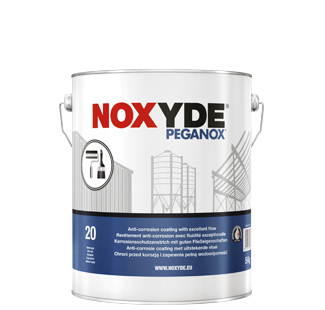 Peganox is specifically designed for use on metal cladding but can also be used on other metal surfaces too. 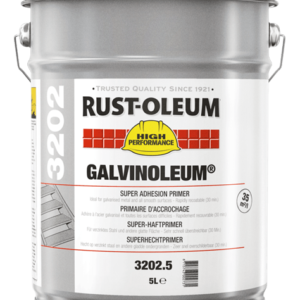 It provides an attractive and long-lasting protection even in the harshest of environments. 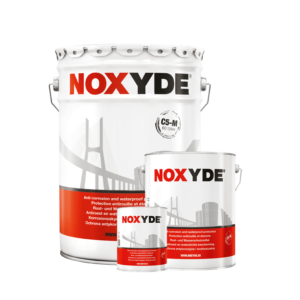 Also, check out Noxyde if you need a higher level of anti-corrosion. Noxyde has had over 15 years in the highest corrosion class (C5-M), according to ISO 12944. 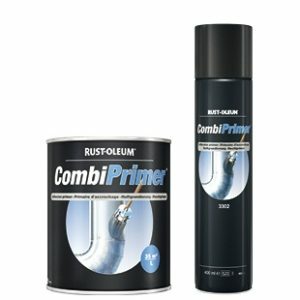 Good corrosion protection and also waterproofing. Smooth aesthetic satin finish, as well as excellent flow. 200% elastic coat does not crack or peel. Resistant to UV and also impact. Apply using a Brush or Roller.